RETURN on INVESTMENT. OWN-CONSUMPTION. SELF-SUFFICIENCY. LOCATION ANALYSIS. WIND TURBINES. ECONOMICS. TRANSPARENCY. SMART GRID. SMART MARKET. Sustainable Technology. Clear Indicators. Transparent Processes. Configure individually. Compare Self-sufficiency, Self-consumption & Economics. Combine smartly. Our calculation tools support you in choosing a suitable energy system for your home. Ask us your questions about your future energy system: we advise free of charge and without obligation to help you find the perfect energy solution – no matter if PV, small wind, heat pump, fuel cell or smart energy. Just select a 15-minute appointment and tell us how we can reach you. Take just a a few easy steps to find your ideal energy solution – fair, personally tailored to you, transparent and independent of conventional energy providers. 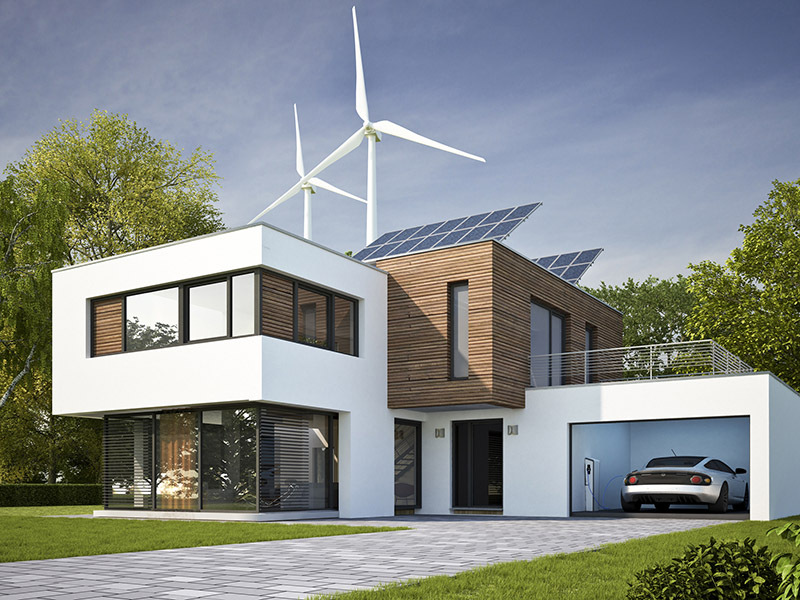 Individually calculate the optimal energy solution for a building – consisting of PV system, small wind turbine, heat pump, CHP and fuel cell in combination with storage. 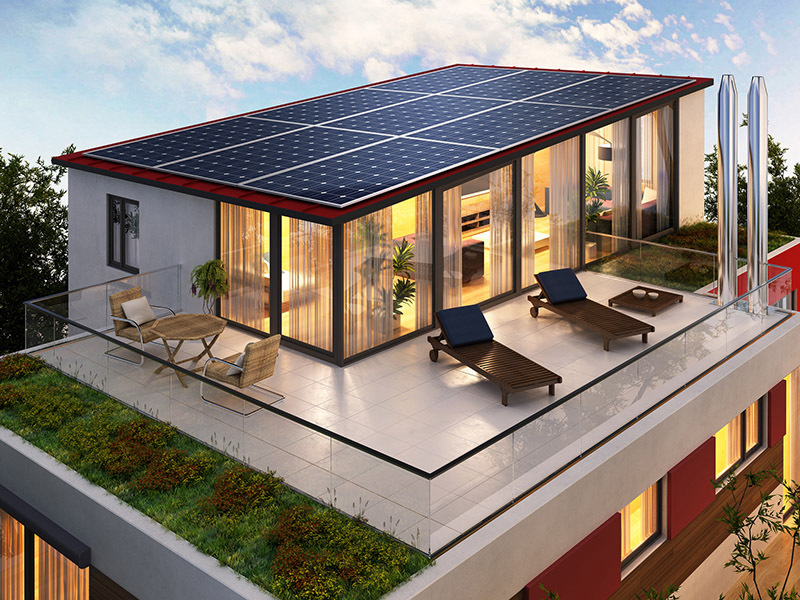 With a photovoltaic system on the roof you produce green electricity, which is directly consumed locally or flows into the grid at a feed-in tariff. Your self-consumption increases with a storage unit, which also increases your independence from an electricity supplier, i.e. your self-sufficiency. The power generation from small wind power (<50m altitude & max 100kW installed capacity) is a fascinating possibility of alternative power generation. The energy yield increases in third power to the wind speed and is thus highly dependent on the selected location. Our WIND-AREA analysis shows the optimal position. That’s exactly what a heat pump can do. One unit of electricl energy (electricity) converts it into several units of thermal energy (heat). 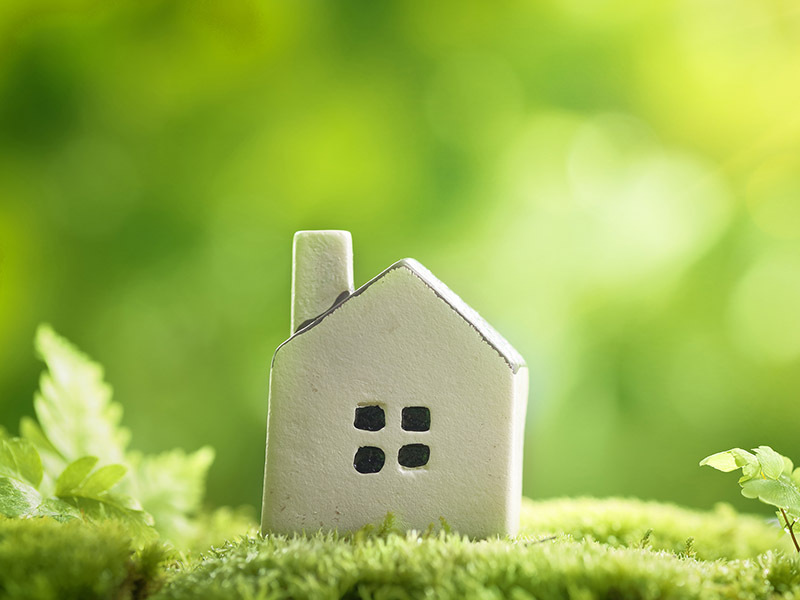 The combination with a photovoltaic system (PV) and a storage device can increase your independence from the electricity supplier – and a biogas contract means your a generating close to no CO2-emissions. The fuel cell combines the production of heat with the production of electrical energy – the high electrical efficiency leads to significant savings in energy costs. In-house production provides greater independence from electricity providers and price increases. The fuel cell protects the environment and benefits from several funding options and feed-in tariffs. The smartmeter is the foundation of the smart grid of the future and enables real-time capture and communication of energy consumption. In conjunction with the Smartmeter Gateway, the digital metering system not only simplifies billing, but also creates the foundation for innovative business models. Green electricity is electricity from hydroelectric power, wind energy, solar radiation energy, geothermal energy and energy from biomass. As close as possible to consumption, energy must be generated in terms of quantity and at the same time as it is consumed – without the use of atomic or fossil fuels. You have questions regarding our products and the calculators?We are happy to answer. What is important to you? 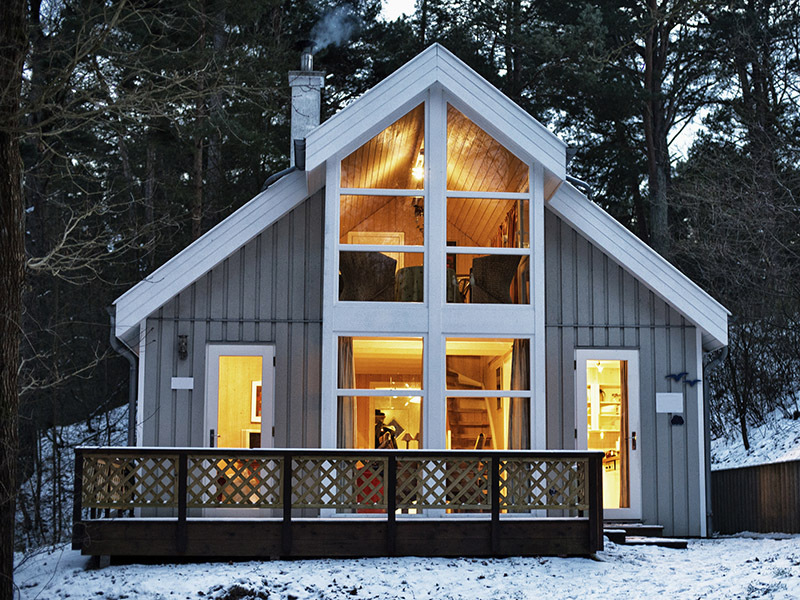 Fast amortization, high self-consumption and independence – preferably everything together! 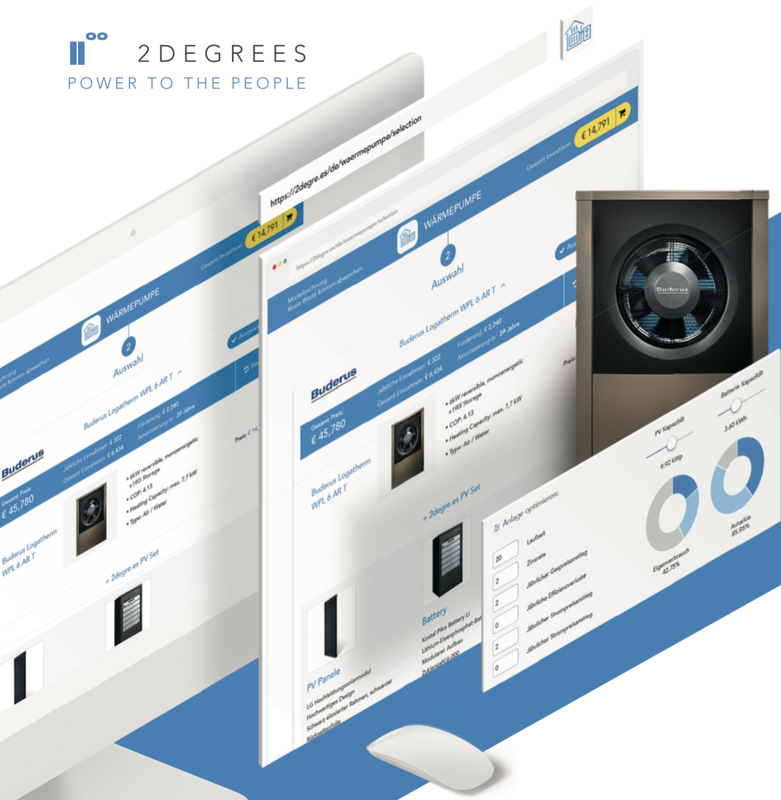 2Degrees provides you a clear and transparent access to your decentralized energy system. Wind Area Small Wind Location Analysis. Mit Windarea bieten wir Ihnen ein zukunftsorientiertes, innovatives und europaweit einzigartiges Wind-Energiekonzept an. Zur privaten oder gewerblichen Nutzung. 3D geodata in conjunction with measured data allow a pinpoint building and terrain analysis, on the basis of which the optimal location for a wind turbine is calculated. This saves time and unnecessary costs. Calculate the efficiency of the eligible wind turbine by specifying the wind strengths in their environment. Welche Anlage passt zu mir und wie rechnet sie sich? Gerne stellen wir eine Übersicht unserer Angebote inklusive Auswertung für Ihren Standort samt Fördermittel zusammen. 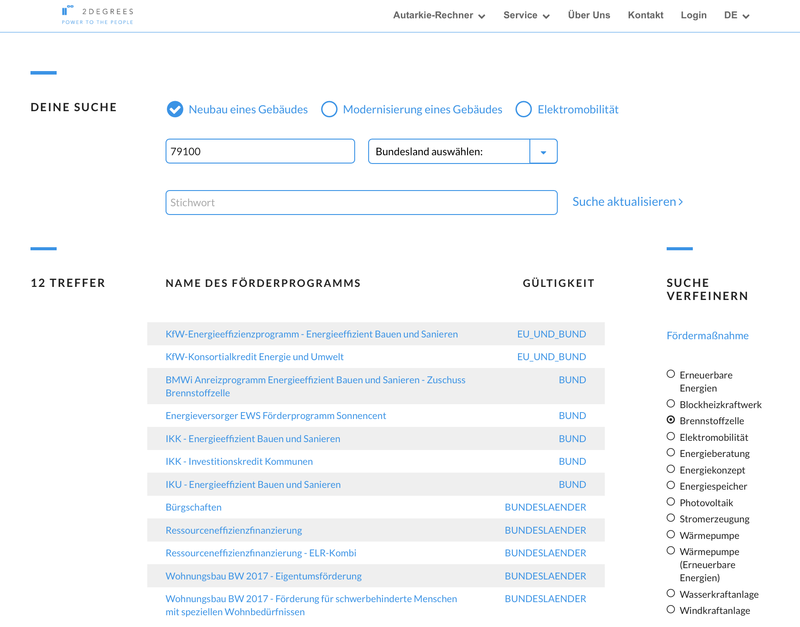 Als zusätzliche Option offerieren wir die passenden Energiekonzepte und auf Wunsch ein Finanzierungsangebot. 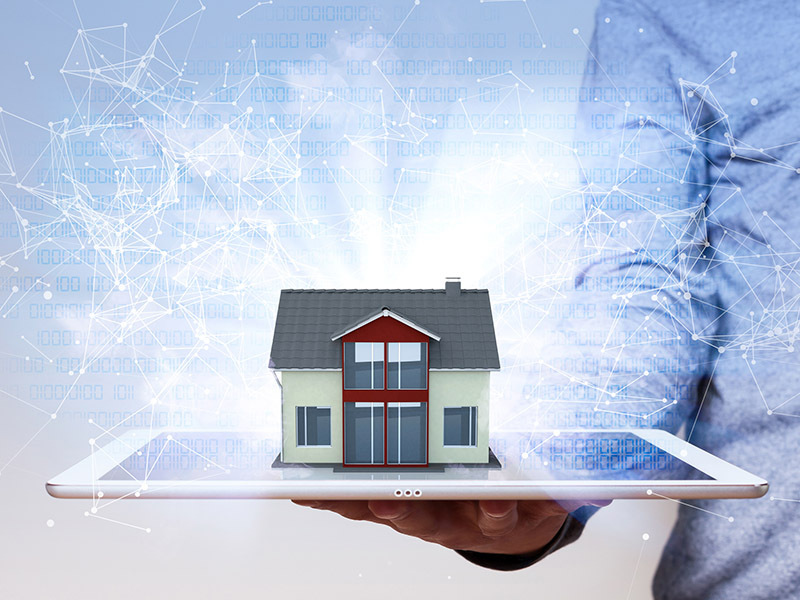 Feel free to inform yourself online, but we will also gladly answer your questions and take over the search for the optimal combination – this includes tips and checklists, and how you can secure yourself the benefits offered by decentralized energy! Use our funding tool to find the right programs for your decentralized energy system. Including addresses, information for whom the funding is eligible and the amount of funding. We are happy to provide you with an overview! PV with or without Storage device? All about economics for small wind power, heat pumps & fuel cells – we made it easy for you to compare & decide! Our Self-Sufficiency-Calculators give you direct information about economy, self-sufficiency & self-consumption. In the login area you can compare the financial and energetic key figures of your selection. We work independently with established companies providing the most innovative energy products & services.